Hi, there! My name is Megan Childers. Thanks for your interest in Ever Ours. 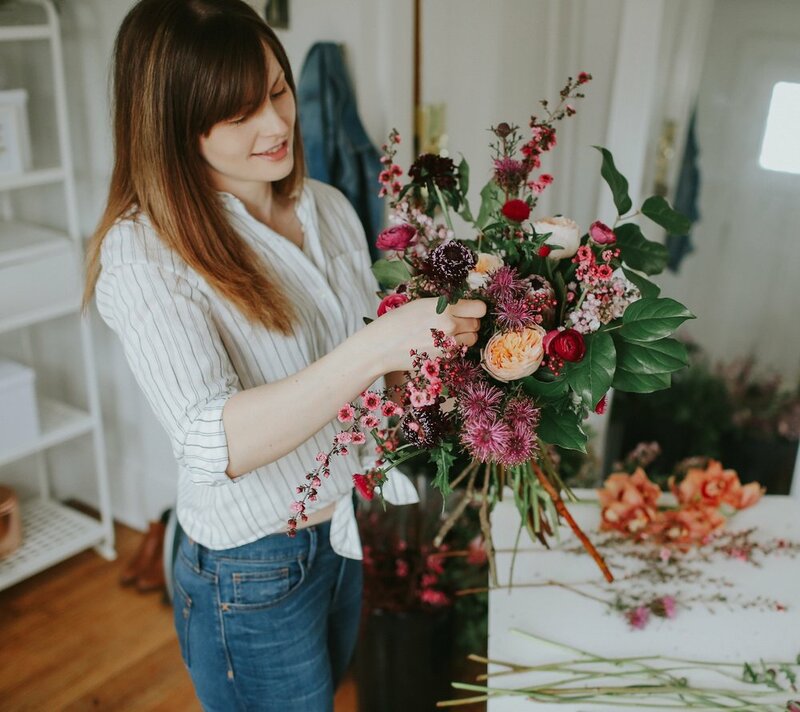 We're a small wedding planning & floral design studio based in Berkley, Michigan. My background is in the hospitality industry where I've orchestrated events for both hotels and non-profits. My passion is deeply rooted in helping others, especially on the most important day of their lives - their wedding! Nothing makes me happier than a perfectly executed timeline and unique blooms. I pride myself on attention to detail so every bit of your day is polished to perfection! A little about me personally - I'm an animal lover (mom to 3 cats), I am an avid CrossFitter (and coach now too! ), I live on coffee (black!) and La Croix and am married to my best friend and unofficial wedding assistant.